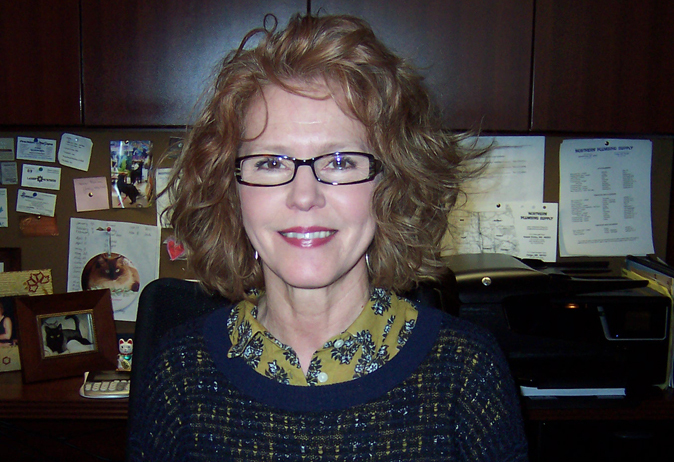 Michelle has been a part of the Fargo showroom since 2003 and has over 20 years experience in the plumbing wholesale industry. She graduated from NDSU with a BS in Interior Design. Her passion and understanding of design allows her to guide customers in coordinating the plumbing styles and finishes that will best fit the overall look of the their homes. In her spare time Michelle stays busy with the many activities that her children are involved in. She also enjoys reading, art museums, furniture design and spending time in the outdoors.
" 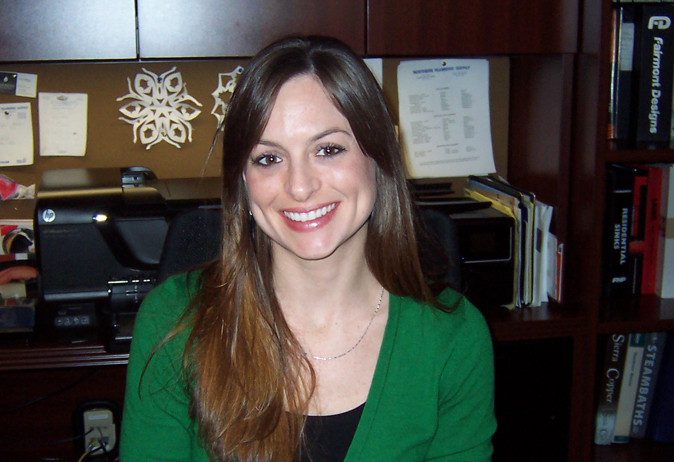 I enjoy helping customers find the perfect plumbing fixtures with both style and function to fit their individual needs"
Jenna has been in the plumbing wholesale industry since 2008, with most of those years working in the showroom. Her primary focus is to understand both the needs and wants of her clients and keeping close relationships with the plumbing contractors involved. Her favorite aspects of the showroom is working with homeowners and contractors to create an end result that is unique and functional to their everyday needs. In her spare time, Jenna enjoys weekend getaways with friends and family, golfing and spending time with her daughter, Peyton and husband, Corey. "In the remodeling or building process, decisions can get overwhelming and that’s where I am happy to help and keep them in the budget they feel comfortable in." 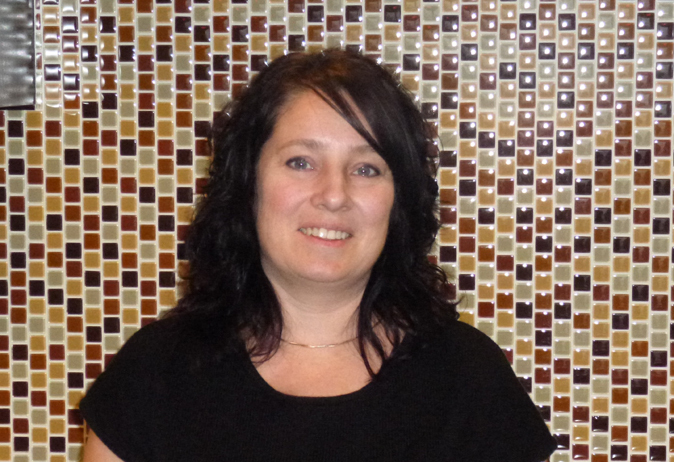 Rochele was hired in 2004 to open our Grand Forks showroom, Waterfront Kitchen & Bath. She has been successful in developing relationships with our area plumbers, builders, designers and architects and takes pride in delivering superior customer service. Rochele began her career in retail in 1978, as part of the opening management team at Dayton’s Department Store Company in Grand Forks. She spent 22 years in retail and now fondly refers to her wholesale career as "retail heaven". "I really enjoy working with our homeowners and contractors to ensure the end result is just what they were hoping for. The plumbing business is fast paced and ever changing, which is why I love my job!" 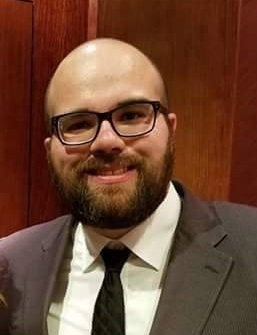 Nick started working for Waterfront Kitchen and Bath of Grand Forks in 2017. He comes from a background of helping clients design, debug, and troubleshoot software. He also has spent time in the Jewelry industry, where he would help people find that perfect piece. While new to the Plumbing industry, he has focused on learning the products, so that he can give homeowners and plumbers the support they deserve. 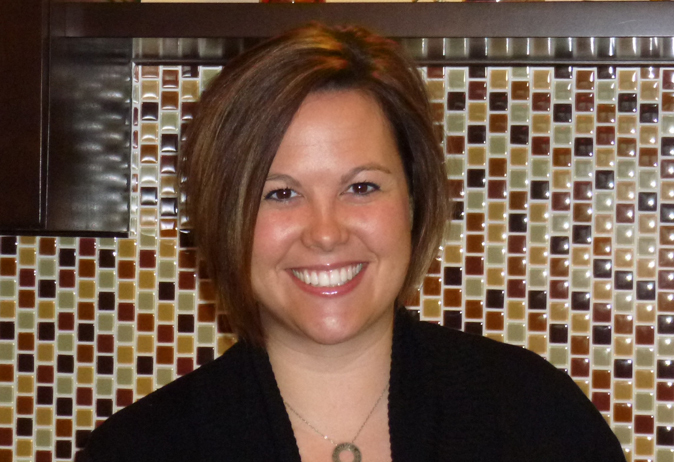 Mandi has been working at Waterfront Kitchen and Bath of Grand Forks since 2012. She brings with her over 15 years of retail and customer service experience ranging from fashion, visual merchandising, health and wellness and now kitchen and bath design. She has been great at connecting with all of her customers and shares with them her eye for detail while finding out what exactly it is they are looking for. "I love my job! I enjoy meeting with my customers each and everyday, listening to their ideas, helping them determine styles or colors and most importantly keeping them on budget. I value my customers time and money as if it were my own!"